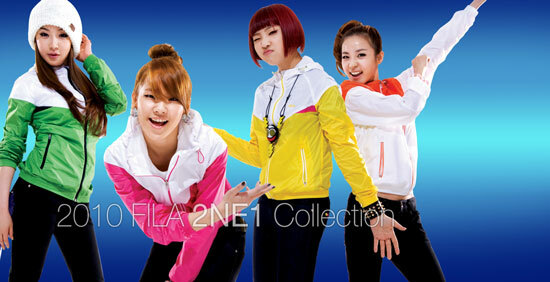 Korean pop star Lee Hyori featuring for Fila Sport [Kr] 2011 Spring collection. The scenic photos were taken in New Zealand. Speaking of which, best regards to the Kiwis who are suffering from the earthquake, hope they’ll recover soon.